A year ago, Google engineers tested a stylistic update to their search engine results which they referred to as Material Design Theme. It seems like the search giant has started rolling this feature out for its wider consumer base. It features a bunch of updates both to the visuals and the user interface. One of the most striking differences can be seen in the search bar which has adopted a more rounded pill like design rather than the rectangular box that had been the company’s stable mark since it was first launched. Once you have received the search results, you will be able to dock the search bar simply by scrolling down. This is a useful feature since it will allow you to search for something new even if you are in the middle of your current search results. A bunch of features such as the app launcher and weather app are featured on the right side of the screen once you have obtained your search results. One thing that you would notice is that all of the apps and drop down screens still have sharp edges. One can assume, then, that Google isn’t fully committing to this new design scheme. Rather, it seems to be an experiment that they are conducting, and they might make it permanent based on the reaction that this update gets. The home page still has the same old search bar, so maybe it will take some time for the update to roll out to all of the various users. 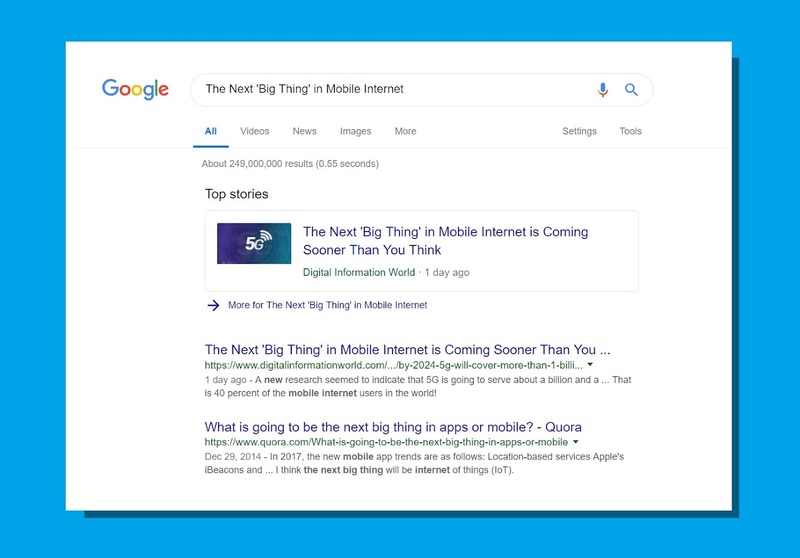 Most browsers now have the updated design after they make a search, so it seems likely that a lot more users are going to see the new pill-shaped sticky search bar in the near future.